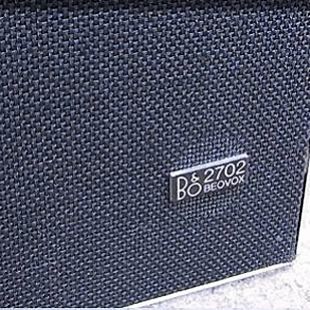 Beovox 2702 was a high-fidelity pressure chamber speaker in which good sound quality and discreet external appearance were skilfully combined. 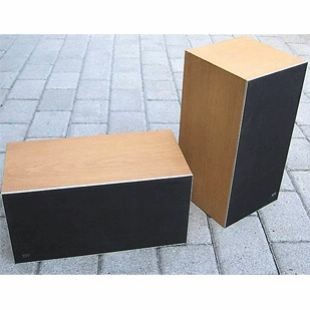 Frequency range 45-20.000 Hz, power handling capacity up to 25 watts RMS or 45 watts music. 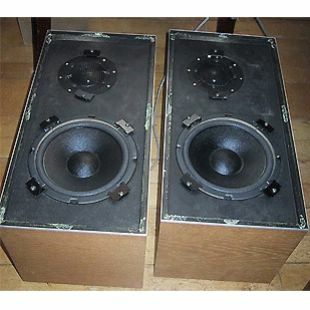 The bass unit has a 17,5cm diameter and the tweeter, 4cm. Beovox 2702 met DIN high fidelity norms. 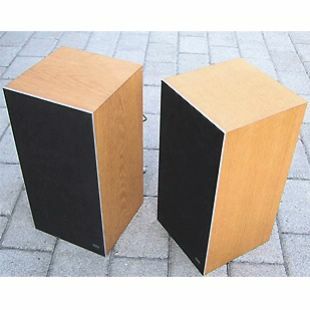 The speakers were recommended as side speakers for ambio reproduction with Beosystem 4000.